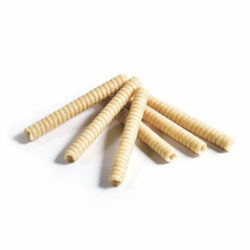 Wafer rolls cream. Shelf life: 6 months. Weight in the box: 2.5 kg. 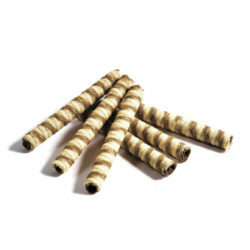 Wafer rolls chocolate. Shelf life: 6 months. Weight in the box: 2.5 kg.